DENVER (April 19, 2017) – Adtaxi, a leading digital marketing powerhouse with proprietary technology that prioritizes conversions over clicks, announced today the hiring of Evan Tennant as E-commerce Sales Manager. In this position, Tennant will fully immerse himself in revenue growth initiatives for e-commerce, playing the lead role in supporting and advising the company, regional sales channels and clients, helping all parties to define and achieve success. Under Tennant, Adtaxi’s e-commerce offering—which addresses the complex buying journey and meets customers via multiple channels—will be researching customer needs for the purpose of developing new products and expanding existing solutions. Tennant will lead e-commerce growth through paid shopping, search, programmatic and social media, training his colleagues and maximizing Adtaxi's B2B and B2C technology and value. He will be responsible for the growth and retention of new customer accounts across the online sales platforms, driving incremental revenue and achieving personalized business performance goals. Prior to joining Adtaxi, Tennant spent 15 years in Bozeman, Mont. at Delaware North, a National Park concessionaire, where he served as its Regional Online Reputation Manager. In that role, he increased the company’s revenue and digital presence across the region. Tennant previously launched Phar North, a clothing label that he turned into a powerful force in retail, and worked at Blue Fade, an online retail startup. 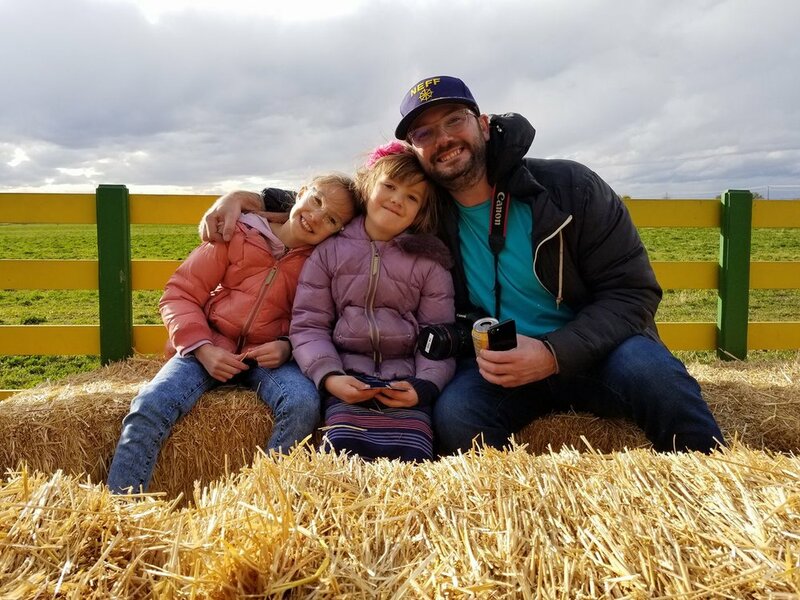 Tennant, a graduate of Montana State University, has spoken at TEDx championing American-made apparel, one of his passions, and was named one of Bozeman Daily Chronicle’s 20 Under 40. About Adtaxi Founded in 2010 within Digital First Media, Adtaxi made its mark in programmatic advertising before expanding into search, social, email and native. Over time, Adtaxi has refined and perfected its conversions-based approach, which became the foundation of the Magellan optimization technology launched in 2015. Adtaxi functions as a true partner with its clients, acting as a single point of contact and support through multi-platform campaign cycles. Find Adtaxi on Twitter, LinkedIn and Facebook.